Leading outerwear manufacturers like Helly Hansen are constantly innovating, mixing and remixing materials to guarantee the best performance out in the wild. 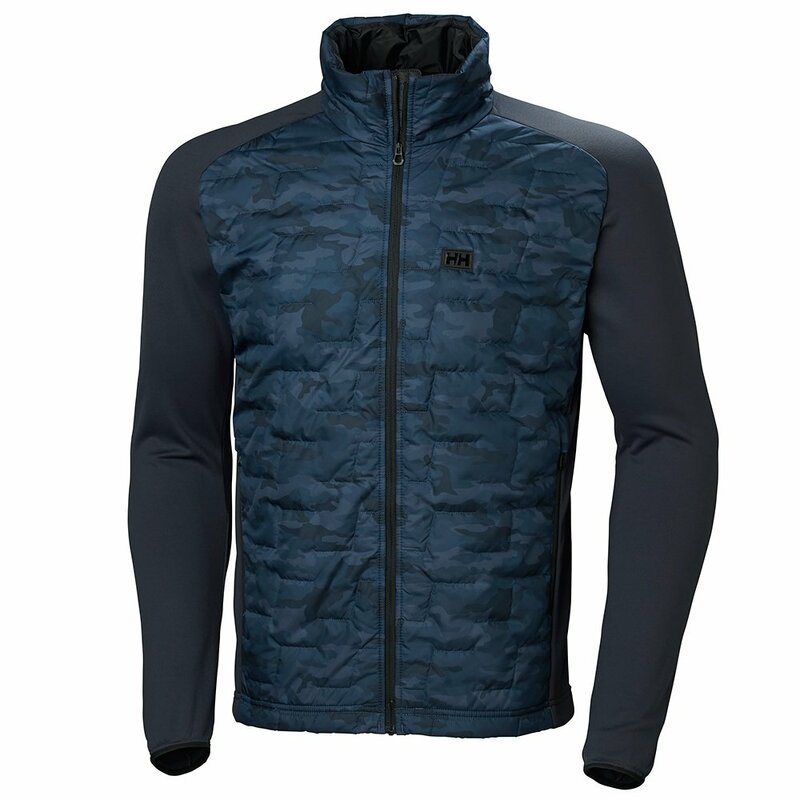 Helly Hansen does it again with the Helly Hansen Lifa Loft Hybrid Insulator Ski Jacket. A cross between a free-moving stretch insulator and a synthetic puffy, this piece is super-versatile through all kinds of adventure. It features front and back quilted panels filled with all-weather Lifaloft™ insulation to keep your core warm. The stretch face fabric, meanwhile, frees up motion, so you can move more comfortably. Keep your temperature dialed while enjoying full comfort and freedom.